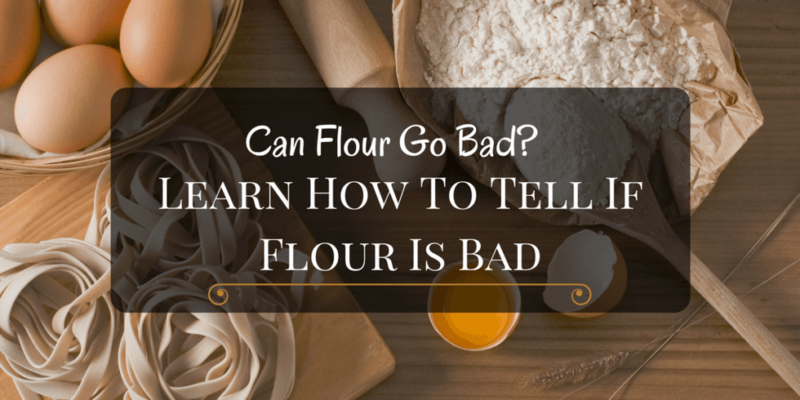 Can Flour Go Bad? How To Know The One That Is Bad? 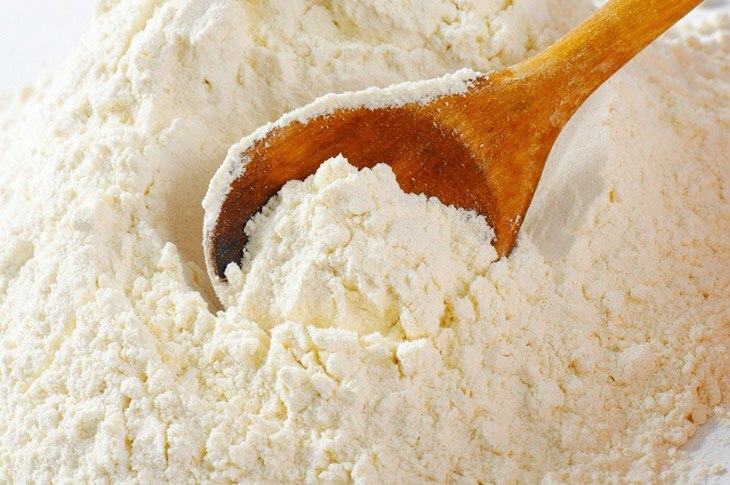 →Can Flour Go Bad? How To Know The One That Is Bad? 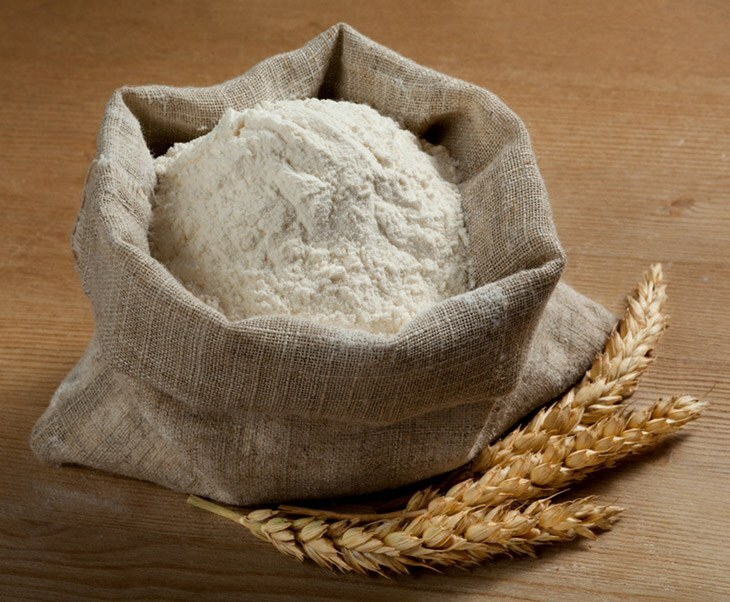 Another category of flours is whole grain flours. 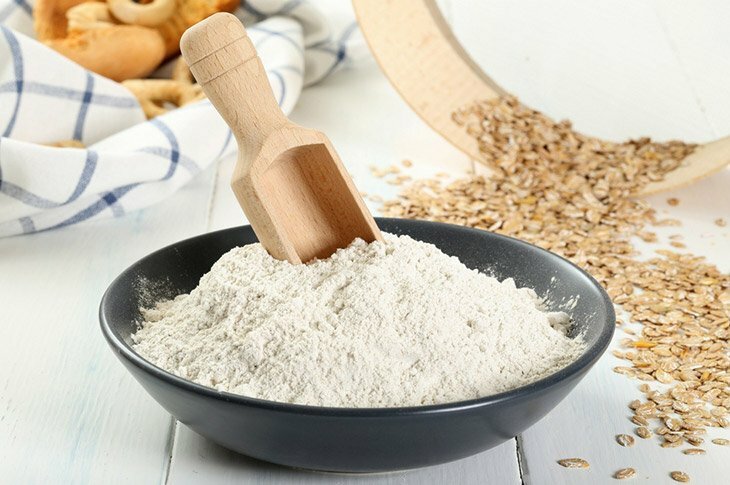 These flours contain the germ and bran including important nut﻿﻿rients. 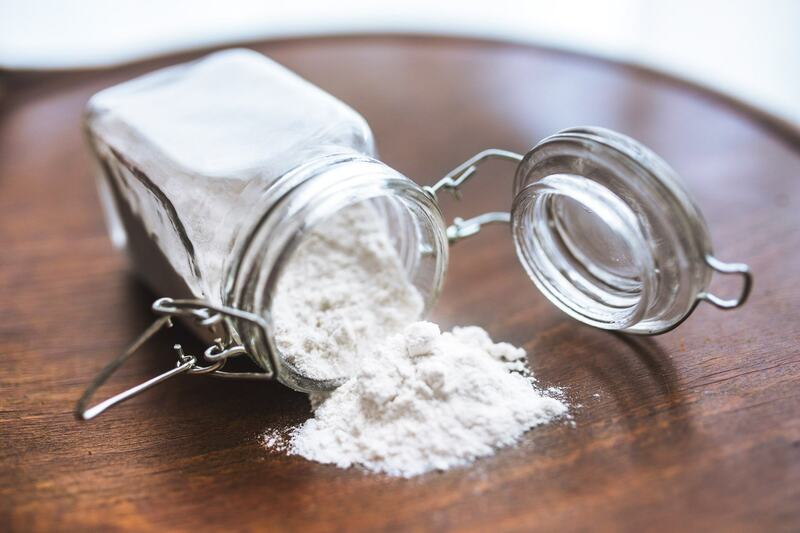 They also have much oil so they tend to be oxidized and turn rancid once they are exposed to air.